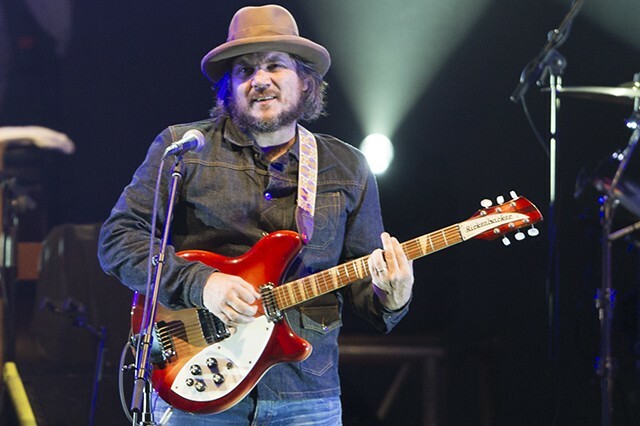 After playing the Wiltern earlier this year, Wilco triumphantly closed out their tour of the country with a magical evening at the Hollywood Bowl. Some of the highlights included the crowd singing along to “Jesus, Etc.”, the cascades of feedback on end “Art Of Almost,” and a soaring rendition of “Ashes Of American Flags.” Joanna Newsom served as the perfect opener. Check out the photos above and the Wilco setlist below which included five of their top ten songs.